Dear readers, I'm back for my skin updates. For those who know me in person, I'm sure most of you know that I've been suffering from acne. 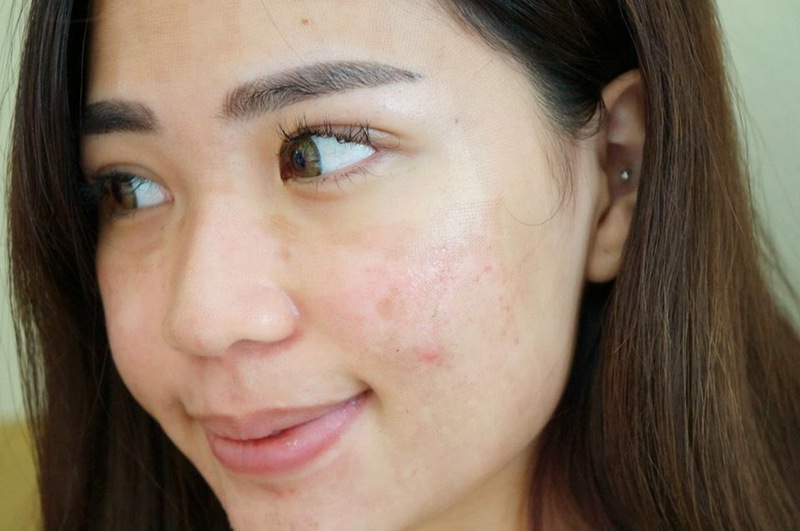 I blogged about my acne skin journey 1 year ago. You can refer back all my story- HEREEEEE . 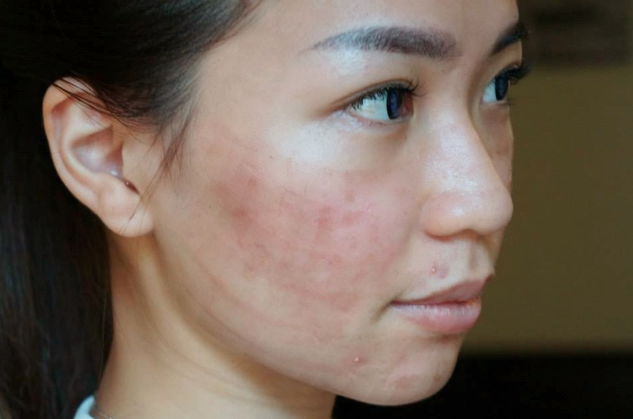 My skin was acne-free after consume Roaccutane for one year, but then I suffered from post-acne; SCARS. I tried so many things ever since the acne went away - may it be serum, mask or even good skin care products that could cost up to thousands per set. Unfortunately, it doesn't help much. That's the reason why i go for Skin Laser 3-4 months ago. I did my laser treatment 1-2 months once, It's my 3rd times already this time. So far, everything is good. My acne scars got lighten up, especially the redness on my scars. I've no idea why, but the laser treatment actually does help to reduce my redness *surprisingly* I'm happy for it! At least i can go out without any makeup on (just sunscreen) now. Thank you Dr.Rachel (www.skinartclinic.com) so so so much! As usual, numbing process before the laser. So that i will feel less painful during the treatment. Basically after the laser, my skin will appear to like SUNBURN. But after that, the dead skin will slowly drop off. That's why i need EXTRA CARE for my skin, have to choose the right products for my skin. 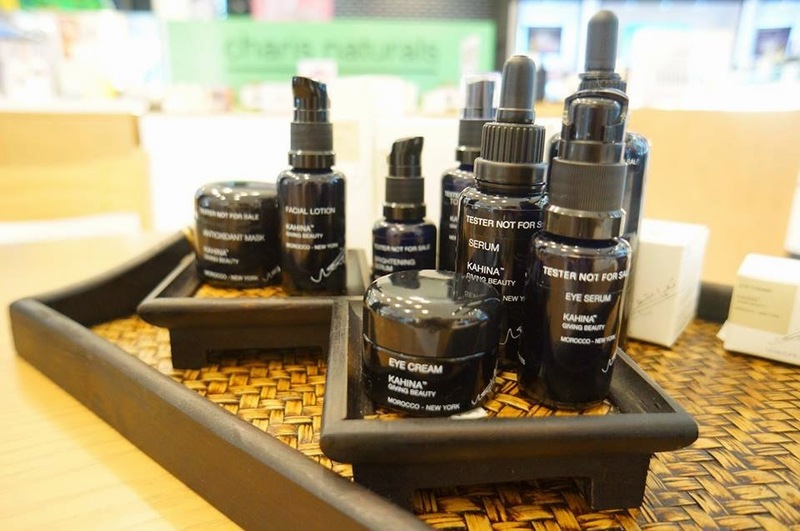 Organic Skin Products is always the first choice for Sensitive Skin like me. 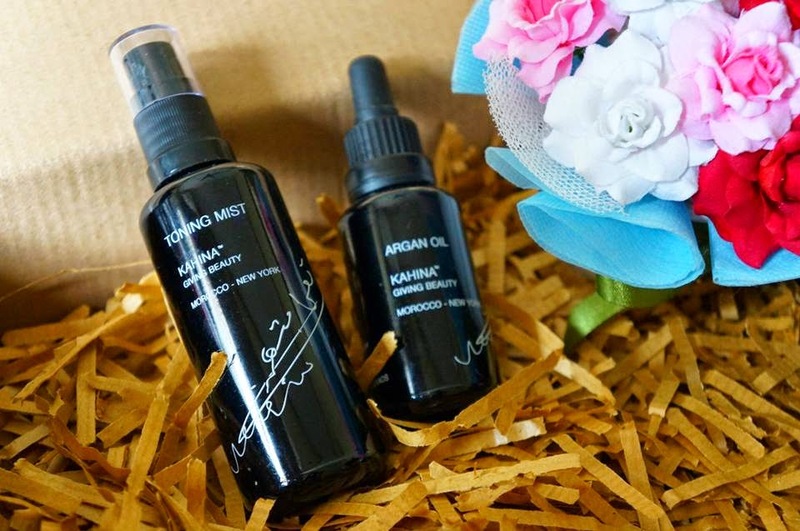 I came across this 100% organic skin care, KAHINA from New York. Yes, it's 100% organic, meaning that there's no harm to our skin because it's made of all natural ingredients. For those who are having sensitive skin, can try this out too. It's very very gentle. 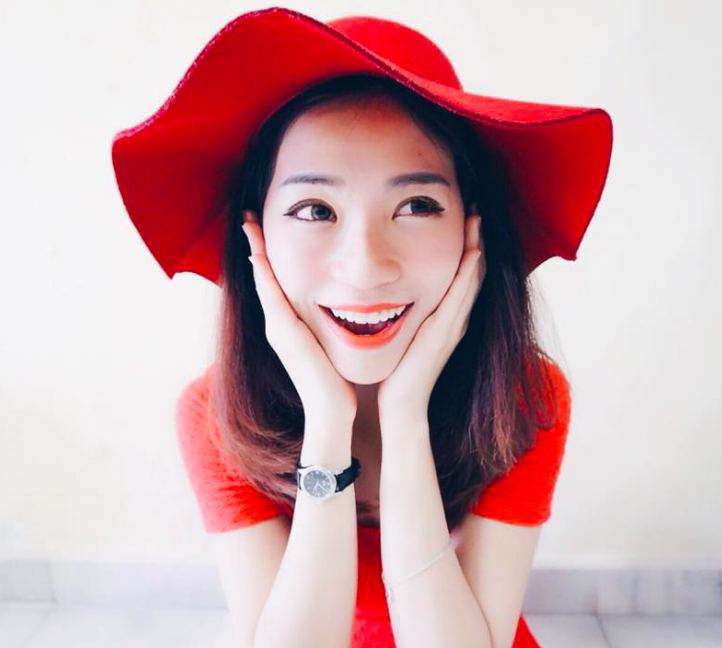 They have whole range of skin care, from brightening, anti-aging to hydrating. This is the two i'm using now. 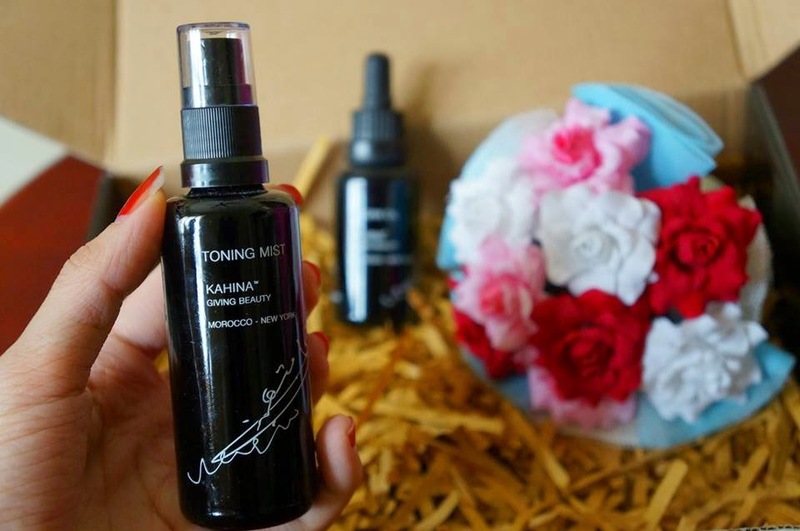 Here’s how I use it: After my morning shower, where I typically wipe my face, I spray my face with Kahina’s Toning Mist, wait a couple of minutes, and then apply my moisturizer and sunscreen. And at night before bed, after washing, I spray, wait a few, then apply my night oils and an eye cream. It’s also nice over makeup (it sets minerals very nicely) and as a refresher after a long day. So far, i feel good after using it. I did a few research online. 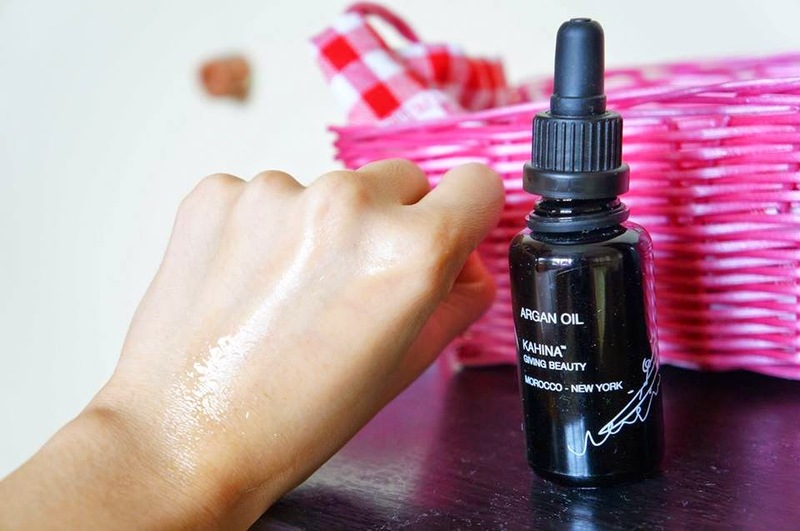 I learned that argan oil is extremely rich in antioxidants (protecting the skin from cancer-causing UVA rays), essential fatty acids which moisturize and repair skin post sun, and Vitamin E which boosts UVB protection. 1. 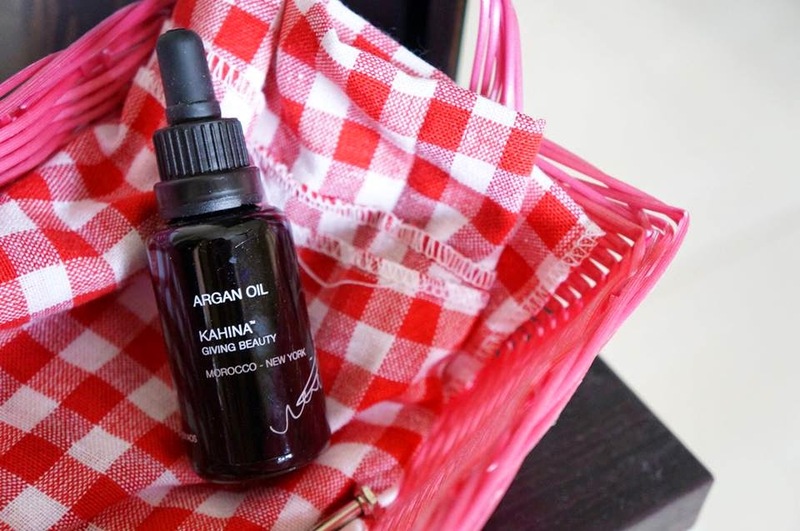 Argan oil is very rich in Vitamin E.
Vitamin E is a powerful antioxidant.That's why i use this every night before bed ( after my laser treatment), It helps recovery/healing faster. Added to powder makeup to create cream products and to create a glow. I don't really use oil form product on my skin i afraid that it may causes breakout. Compared to any other beauty oil I have used my skin absorbed this one the quickest, leaving it very moisturized, but not greasy. Once absorbed it leaves the skin feeling very supple and makes it look radiant, but not shiny. 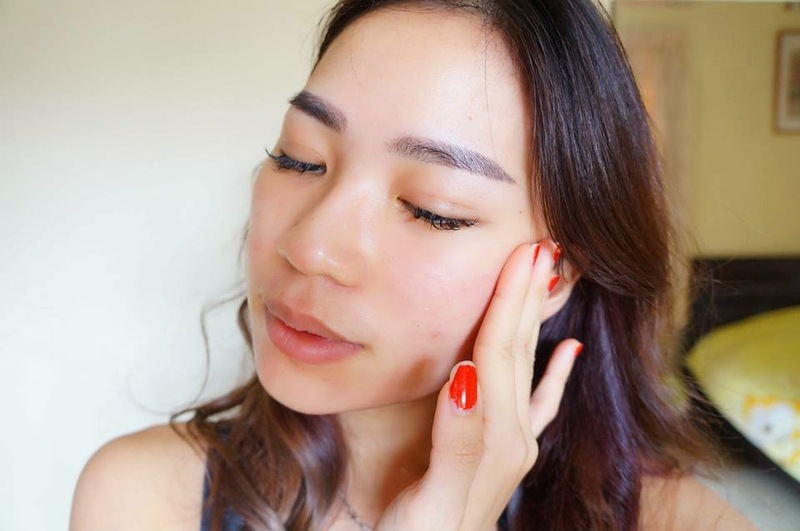 In fact, I feel comfortable using it on my forehead (which tends to get very oily) as I do using it on the rest of my face (sensitive, prone to redness) because it moisturizes, but it also balances my skin. Just two drops is sufficient enough to moisturize the entire face and neck. The thing I love about this product is that one it's 100% organic. It can be used to nourish the face, used as a hair and scalp treatment and just about anywhere on the body. 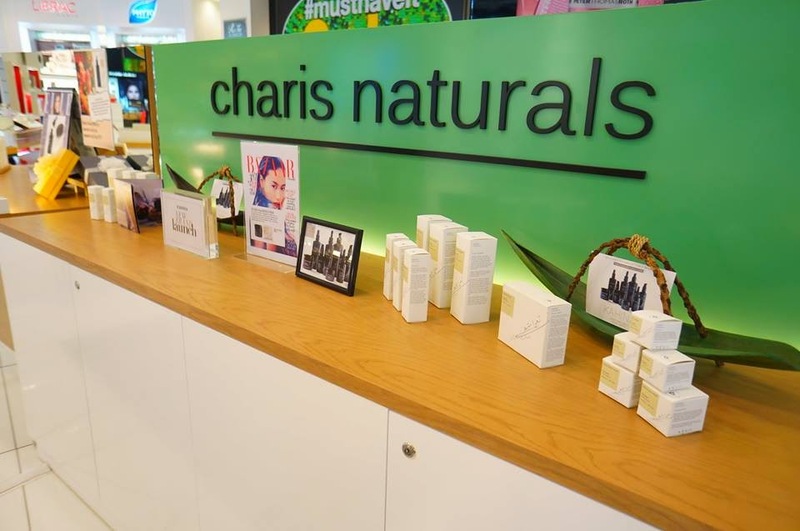 For those who are interested to know more about this skin care or even experience it, feel free to visit their counter at Robinsons, The Gardens Mall. You can also purchase it from their Website : http://charisnaturals.com , they do offers delivery throughout Malaysia. Btw, i still have 3 more sessions to go. Will keep on updating my skin condition in my blog. Let's fight it together. Don't give up! Thanks God, My skin has even out so much, thanks to my skin doctor (www.skinartclinic.com) I wish you girls out there the same. Acne and pimple scars are the hardest to cure. So please, stop buying products that cost a bunch ( find a suitable one) or consult from your own skin doctor. Now I am excited to try this argan oil - my fren recommend me the same thing cos I also just finish my laser! Have been hiding away from the sun and waiting for my flakiness to disappear. hi, karen. 我想要介绍你一种内服的饮品-牛初乳. Last time i did have acne scars problems but after i start drinking it. no breakouts so far :) scars also started to fade within 2 weeks time and panda eyes also started to recover since i m the one who always stayed up late for assignments. By the way, it also improves our immune system, it brings alot of benefits for me ! No worries dear. As i mentioned, it won't make our skin thinner. Hi, this is the time im blogwalking here. Really impress with ur skin imprvmnt. I also hv the same scne prblm, and i received a treatmnt frm dr.ko skin care. Go fr laser is quite costly yea. btw Hw much it cost fr laser here?